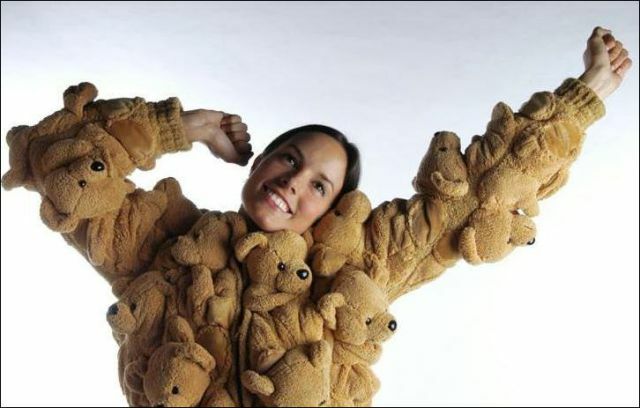 For girls who doesn’t like to be separated from their teddy bears even for a second. I like to see chick bear all but this is ridiculous! pedobears approves ... WAIT !! WAYYY TOO OLD !!! qPJPHd Fresh thoughts, fresh view on the subject..! Well put, sir, well put. I'll certilany make note of that.